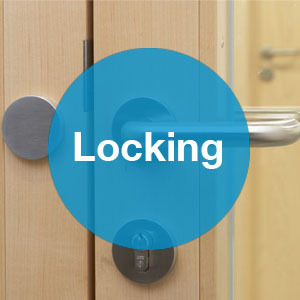 Instock Hardware, part of the Frisco group of companies is a wholesale distributor of architectural commercial ironmongery. We are a wholesaler that will also schedule your project. 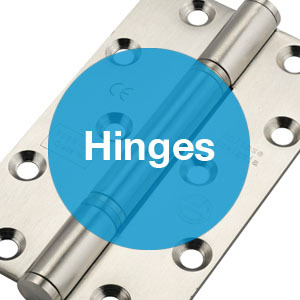 Scheduling and advising ironmongery projects can be confusing and can sometimes be a barrier for some of our customers getting the complete order for a project. 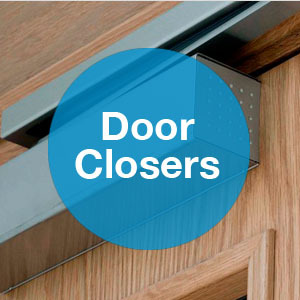 We understand that some of our customers will not have the product knowledge, suppliers or means to deliver a door schedule. 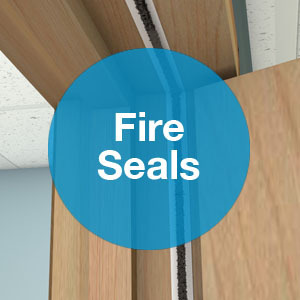 We have helped our customers deliver complete ironmongery packages to Schools, Hospitals, Medical Centers, Care Homes and Commercial Developments. Other wholesalers can only offer their own brand and will not objectively offer what is needed for the project. We operate a strict route to market via the architectural ironmonger or merchant and are trusted to liaise direct with the project managers or site contractor to ensure they get what they need. 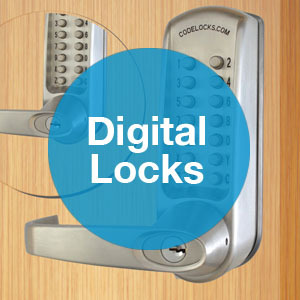 What makes Instock Hardware different is our resourcefulness to support our customers. We have a great deal of knowledge of the market and have access to wide supplier base, therefore we always try to assist with item identification, sourcing and project solutions. We are objective with what we offer and if we cannot help directly we will offer our best advice on which companies may be more suitable. 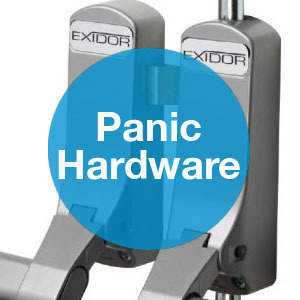 Welcome to Instock Hardware, the ironmongery experts. We specify, stock and distribute key market brands including Dorma, Eclipse, Exidor, Henderson & More.